It’s marathon time again in Berlin, and many streets around the city center will be closed to traffic. 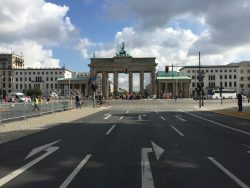 Unter den Linden, the Brandenburg Gate with the Pariser Platz and the street of the 17th of June can only be reached on foot or by bike over the weekend. No cars. Every year at the end of September, the heart of this wonderful city is reserved for thousands of runners, skaters, wheelchair athletes and countless spectators. 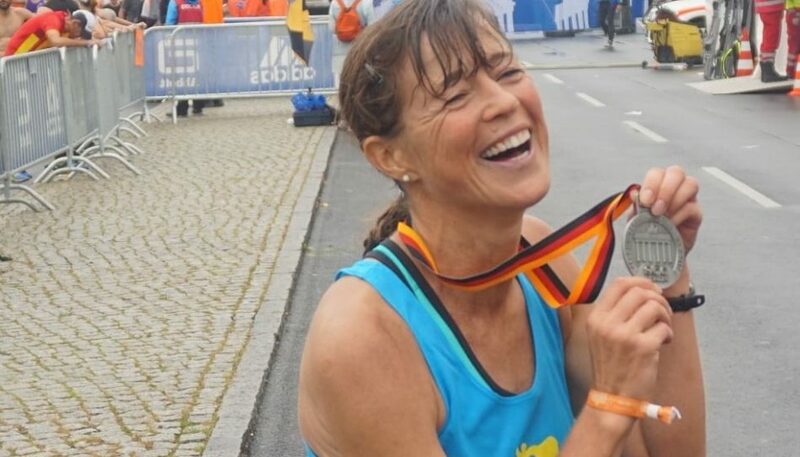 If you are one of the lucky ones who are participating in the Berlin Marathon, you can look forward to one of the world’s great finishes―the long home stretch through the historic Brandenburg Gate. For the 44th time, Berlin is celebrating its Marathonfest. The race was held for the first time in 1974, when 286 athletes from four countries took off from Waldschulallee, next to the Mommsen-Stadium, to run the 26.2 miles. Today, the race has developed into a multi-event of superlatives. Last year alone, 58,903 participants from over 100 countries were part of the marathon weekend. The marathon has a special place in the world of sport. Its mythical qualities have moved people since ancient times. It represents a heroic journey full of drama, suffering, victories and defeats. In the 1970s an emergence of city marathons around the globe took place, and the 80s were characterized by the rapid development of the women’s running movement. In 1990, the Berlin Marathon reached a new dimension and became one of the greatest running events in the world. For the first time in its history, the course led through both centers of the divided city. I remember so well this 30th of September 1990. Tears of joy as the Berliners from East and West came together and mingled in the drizzling rain―just three days before the reunification of Germany. Such a very special race, symbolic of unity, peace and freedom. I will never forget it. Nowadays, the Berlin Marathon is also characterized by its emphasis on fitness and recreational sport. The city is gripped in the joy of running and thoughts of the magical marathon course. However, the distance should not be underestimated. A good result requires a long, disciplined preparation. For years, the team of “SCC Events”, organizer of the marathon, has combined recreational and world-class sport, children’s and youth events in a wonderful way. While the children at the Bambini Run and the young people at the mini-Marathon―which will be run on the last 2.6 miles of the course―are already on the starting line on Saturday, the “big ones” do the full distance on Sunday. The flat and fast course in Berlin is recognized internationally for its record breaking potential. A total of ten marathon world records have already been set here. A Fast Course… World Records? The motto of this year’s Berlin Marathon is “Three Champions, Two Hours, One Dream.” Three of the world’s best runners will be at the start: Eliud Kipchoge, the 2016 Olympic champion, and Wilson Kipsang, ex-world record holder in Berlin 2013, both from Kenya, and last year’s winner Kenenisa Bekele from Ethiopia. On Sunday, they want to challenge the world record―and their past results make the possibility very promising. And every one of the more than 43,000 men and women who will be running behind them this year will have their own fascinating stories to tell. 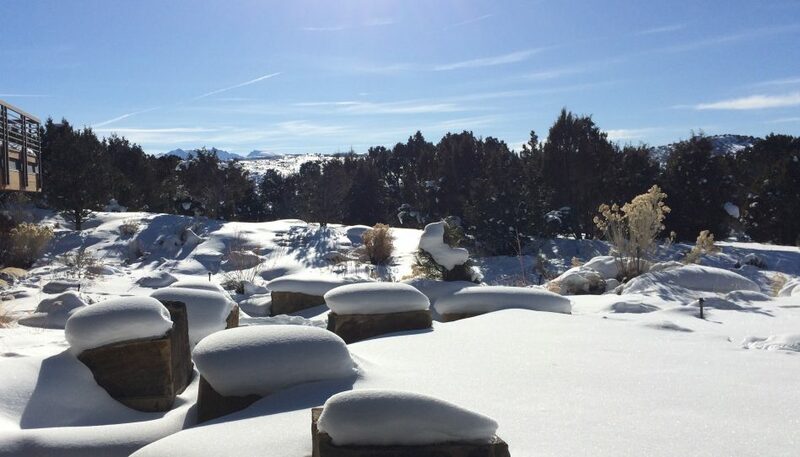 As is the case with almost all record attempts, the weather plays a critical role. Usually, the end of September often provides suitable temperatures and calm conditions, but on Sunday it looks like overcast, wet and higher 50’s. Please, read the following also: Turning Last Minute Nervous Energy into Performance. Some last-minute advice for those taking part in the marathon: Resist the temptation to start the race too quickly. The course, which feels slightly easier in the first half, makes a fast start even more tempting. You hold the key to success in your hand―and your head. Start with your scheduled race pace, and run with a smooth feeling. Equally important, make sure you know how to get to your personal starting area in the morning as there will be road blocks everywhere in the city. And it is also Election Day! 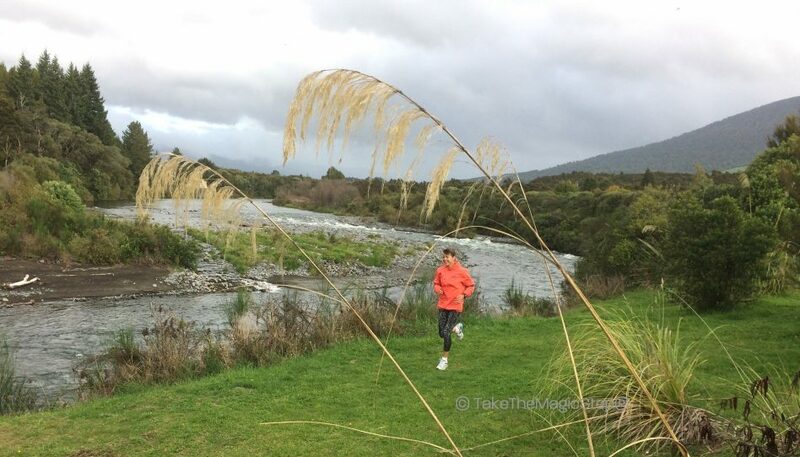 How often do you get to vote….and run? From a German perspective, three runners have good chances to place high in the field. Philipp Pflieger, who qualified for the Olympics in Rio at the Berlin Marathon 2015 with a time of 2:12:50, Anna Hahner, who set her personal best of 2:26:44 in Berlin, and Mona Stockhecke, who ran her best time of 2:31:30 hours in Frankfurt 2016. I wish the athletes fast legs and good times―and for Eliud, Kenenisa and Wilson a race that will thrill the world. Spectators are important, too. Come to the course, be part of the marathon spectacle, cheer the athletes on. The applause and the enthusiasm motivates the runners, especially those who will be on the road for many hours. Whether you are at Strausberger Platz or Kottbusser Tor, at the Wild Boar or the Ku’damm, I guarantee the atmosphere will be cheerful and exuberant. A big festival. Everyone is part of it. We runners love that. 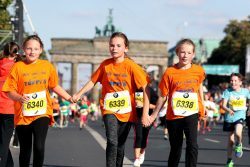 I would be delighted to meet as many of you as possible personally, perhaps at the Marathon fair BERLIN VITAL, at the Bambini run or on Sunday at the start and out on the course. Adapted from my column „Warum Sie beim Berlin-Marathon dabei sein müssen“ in DIE WELT with permission.